Striper fishing continues to be the top targeted species this past week. They have still even biting on sardines, anchovies and night-crawlers, nut have been hitting lug worms better lately for most. Some anglers have also reported landing some stripers on the roll using deep driving jerk baits, paddle tail swim-baits and spoons. The large mouths and small mouth have been making more of an appearance for angel son shore and bye boat. 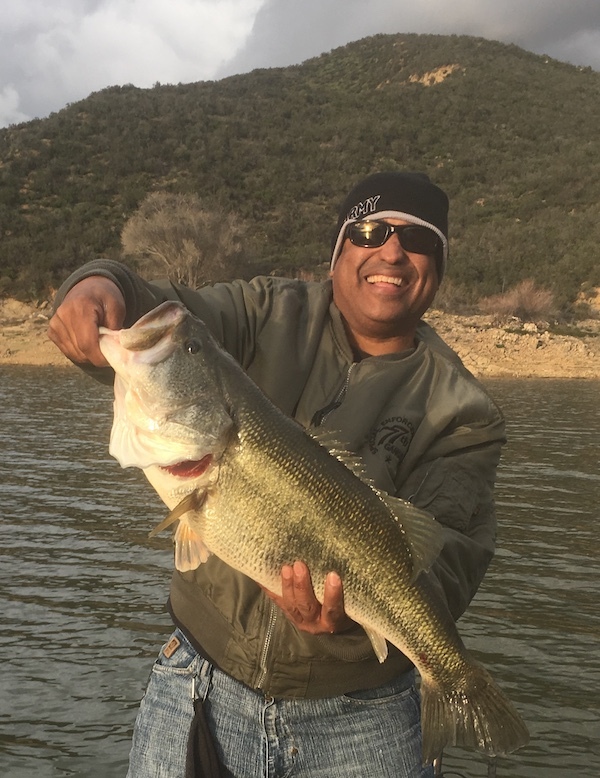 We have seen the bite pick up this week and a lot more anglers have been landing good large mouth and small mouth bass. Most reports have said the plastics on a drop shot or Carolina-Rig has been doing the best, but small jigs and some other shad imitations baits have been working too. Finesse type baits and approaches seem to be producing the best results. As for the trout some anglers were having luck earlier in the week soaking some Nigh-crawlers or using small lead head baits and tubes. There aren’t many trough let over for last plant but we had good sized trough rocked so they survive and spread out around the lake more then usual. Just the other day an angler off to the right of the main launch ramp caught a 3-4 kind trout. We are still waiting for the DFG to put us up on the fish planning schedule agin, hopefully sooner than later. The catfish bit is still slow with a few fish being caught on cut bait while soaking for sniper. 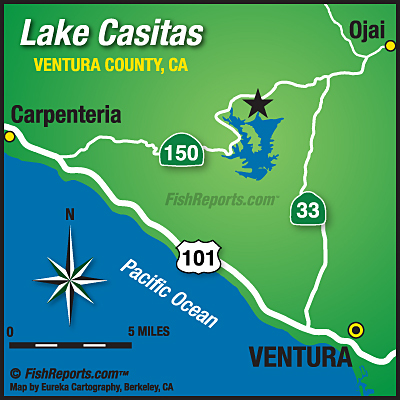 The bluegill and crappie still are hard to locater, with your best bet being down at the lagoon.